January 14, 2014 -- So say the name your parents gave you is clearly a loser in Hollywood, or say you want to be a rock star and you decide you need a stage name. To succeed in America in the 21st century, do you also need to Anglicize your name and hide your heritage? 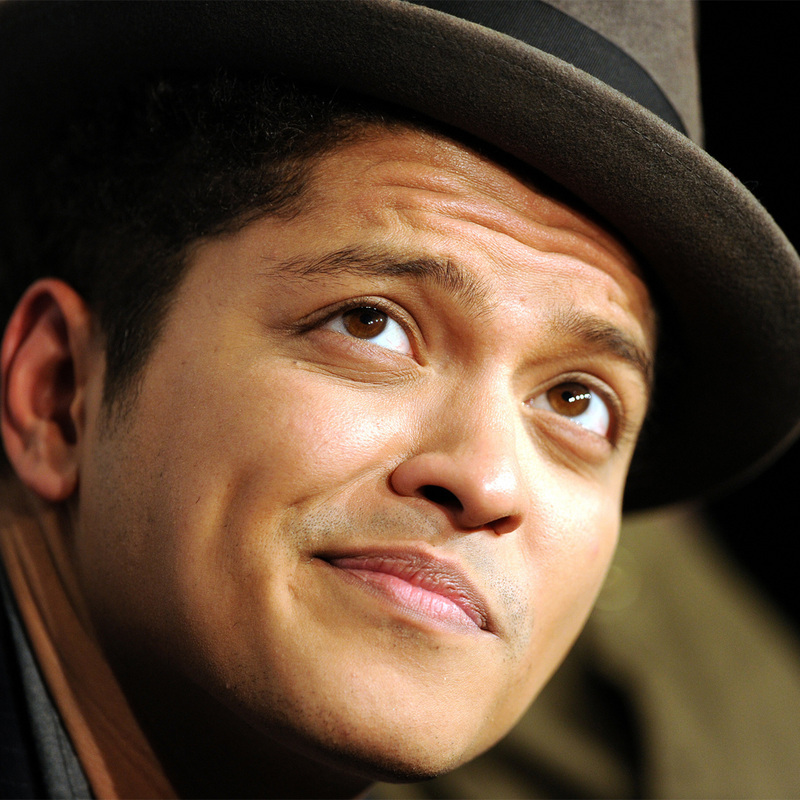 Very few people know that a half-Puerto Rican pop singer named Peter Hernandez is going all the way up to the pinnacle of American entertainment — the Super Bowl halftime show on Feb. 2 — but that's because he is going as Bruno Mars, the stage name he chose to "avoid being stereotyped" as a Latin music singer. The history of American entertainment and sports is filled with famous people who purposely hid their ethnicities back in the days when that was the only way they could get jobs. Their transformations, to beat discrimination, were totally understandable. But hiding your heritage nowadays — at a time when so many Latino surnames have conquered Hollywood, sports and the entertainment industry — is not only unnecessary but disgraceful. Mind you, there's a long list of famous Americans who are mostly unknown as Latinos — people who felt they had to Anglicize their names to become successful. But that was a long time ago. 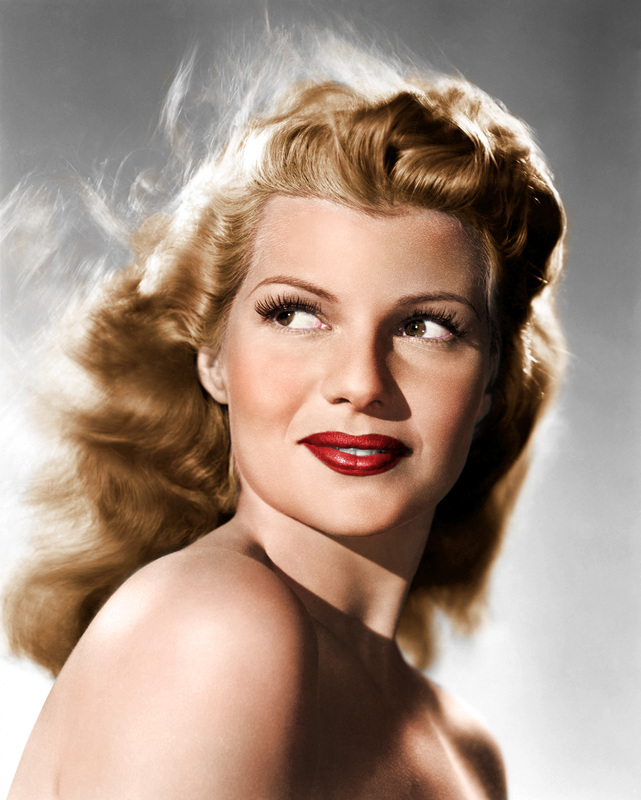 We had a woman named Margarita Cansino, the daughter of a flamenco dancer from Seville, Spain, who started her career with dark hair, guitars and castanets, and then became the redheaded Rita Hayworth, the great movie actress of the 1940s and '50s. 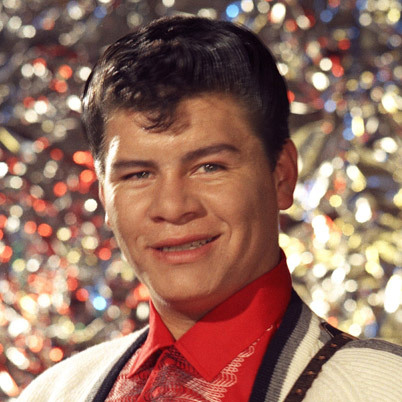 And Ricardo Valenzuela sang "La Bamba'' in Spanish but called himself "Ritchie Valens." Jo Raquel Tejada (Welch is her married name) says she is proud of her Bolivian heritage, but few people know she is a Latina. And singer Vikki Carr, a Mexican-American, was first known as Florencia Bisenta de Casillas Martinez Cardona. 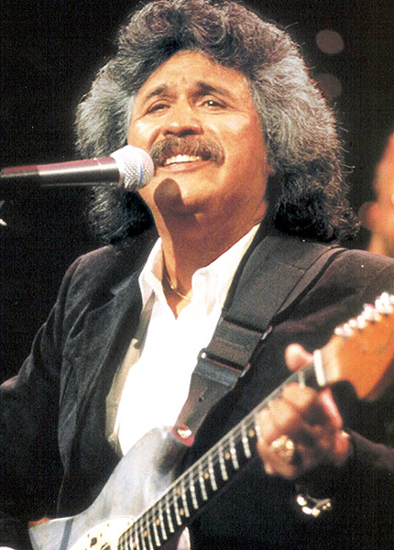 Baldemar Huerta, the Texas-born son of a Mexican illegal immigrant, became a famous country singer after adopting his guitar's brand name and calling himself "Freddy Fender." 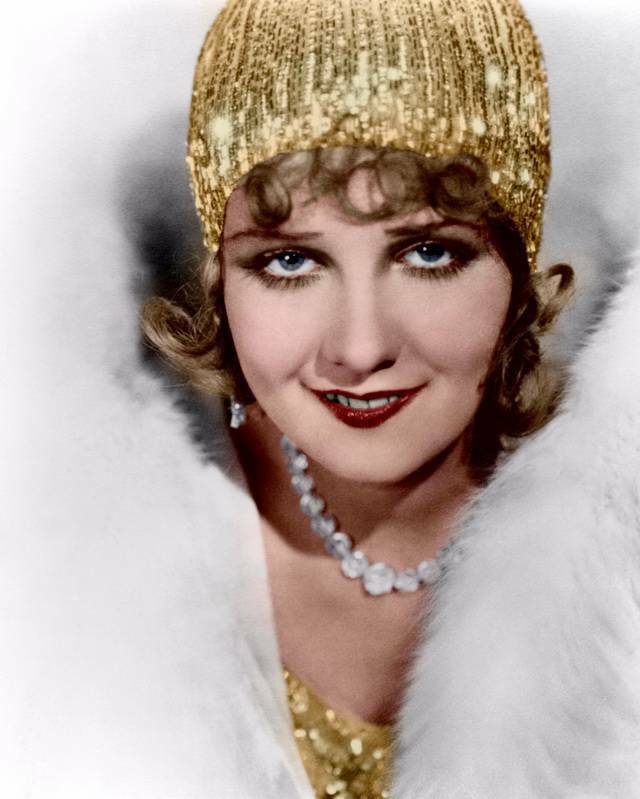 We even had a silent film actress, Anita Evelyn Pomares, who became a star as "Anita Page." 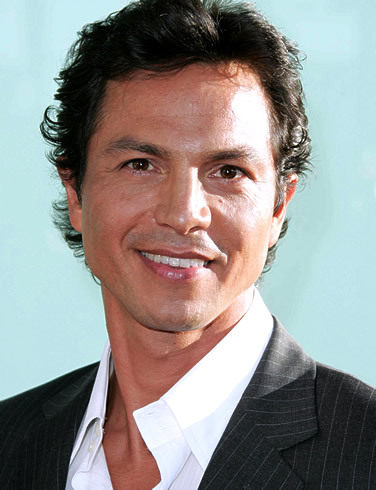 And there are those other Latino celebrities who may have benefited from having non-Hispanic surnames, like Mexican-American actors Anthony Quinn and Salma Hayek, and singer Linda Ronstadt, or even the half-Peruvian actor Benjamin Bratt. But did you know Sammy Davis Jr. had a Puerto Rican mother? Or that singer Joan Baez had a Mexican father? Or that Vanna White from "Wheel of Fortune" and Linda Carter (Wonder Woman) are part Latinas? 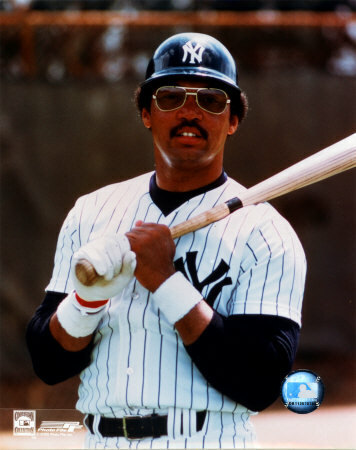 Did you know that baseball superstar Reggie Jackson had a Puerto Rican father and Hall of Famer Ted Williams had a Mexican mother? Did you know that Williams acknowledged purposely hiding his ethnicity from the world? "If I had my mother's name, there is no doubt I would have run into problems in those days, (considering) the prejudices people had in southern California," Williams wrote in his 1970 autobiography, "My Turn at Bat: The Story of My Life." It's true. In the old days, Latinos had to adopt Anglo-Saxon stage names, or at least drop their Hispanic surnames, in order to infiltrate the movie, sports and music industries. And perhaps this was excusable when show business and sports discrimination were so flagrant that they had no other choice. But it's also true that many young Latinos were deprived of seeing their own role models in the movies, the music industry and even in sports. 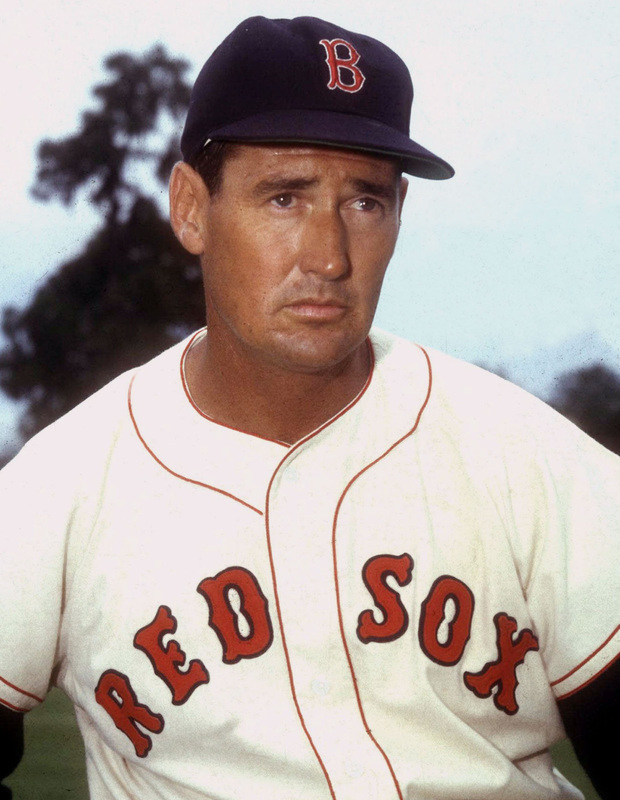 To many young Latinos growing up loving baseball, for example, knowing that Ted Williams was a Latino would have been a huge source of pride. Latino fans from all over the country would have been drawn to root for the Boston Red Sox, just like they do for David "Big Papi" Ortiz nowadays. 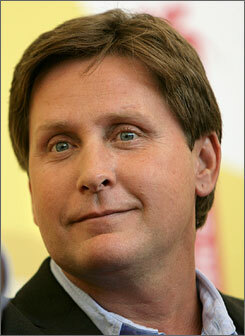 Just a couple of decades ago, maybe it was acceptable to see people whitewashing their ethnicities. 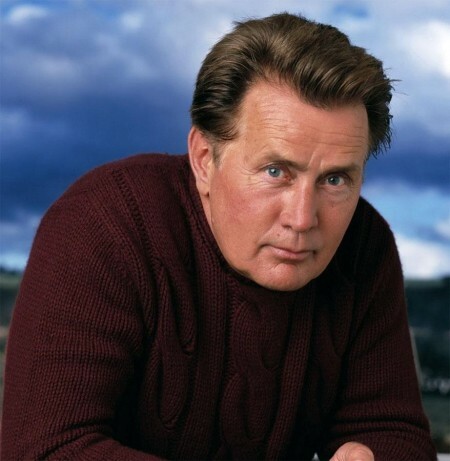 Take actor Martin Sheen, aka Ramon Antonio Gerardo Estevez, whose roots were exposed when one of his sons, Emilio Estevez Jr., decided to use his father's real surname, while another, Charlie Sheen, kept the fake one. Take a young Cuban actor from Miami, who was known as Rocky Echevarria when he starred in a public television sitcom called "Que Pasa, USA?" 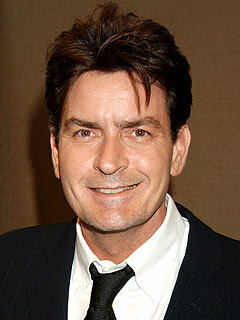 Then he apparently became German when he got to Hollywood. 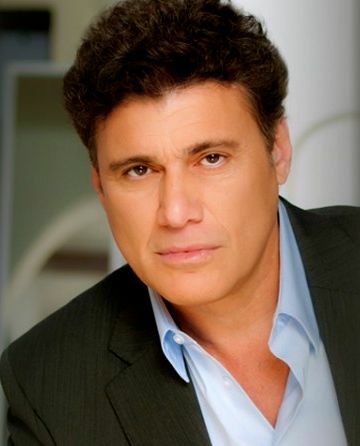 So now he is known as Steven Bauer. But if you believe the time has come when Latinos no longer feel the need to Americanize their names to succeed in this society, think again. Mars is not alone. There is a new generation of name-changers. 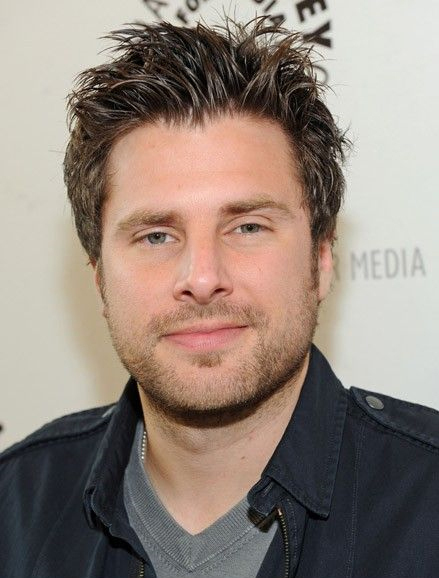 Mexican-American actor James David Rodriguez is now James Roday. Puerto Rican actress Charlotte Lopez became Charlotte Ayanna. 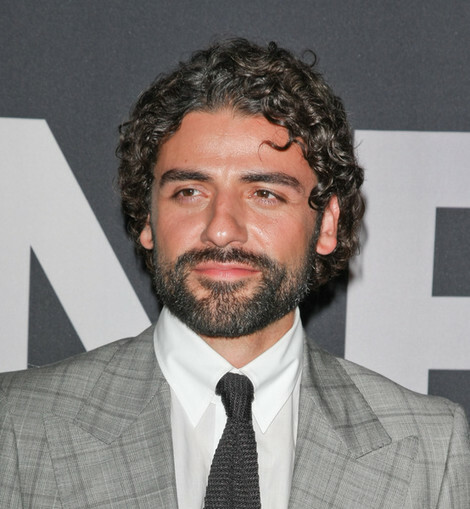 Guatemala-born actor Oscar Hernandez is now Oscar Issac because he allegedly wants to avoid being typecast in Latino roles. Unfortunately, when celebrities get to the top by hiding their heritages, society doesn't see there are Latinos making positive contributions, and young Latinos are deprived of role models. Yet, given their rejection of their own ethnicities, we have to ask ourselves, "What kind of role models would they make?" And if you hide your ethnicity, if you think your heritage is more a hindrance than an asset, should the people who share your heritage still support you? In the old days, even when entertainers felt they had to change their names to succeed in show business, there were Latinos who proved they didn't have to renounce their heritages. 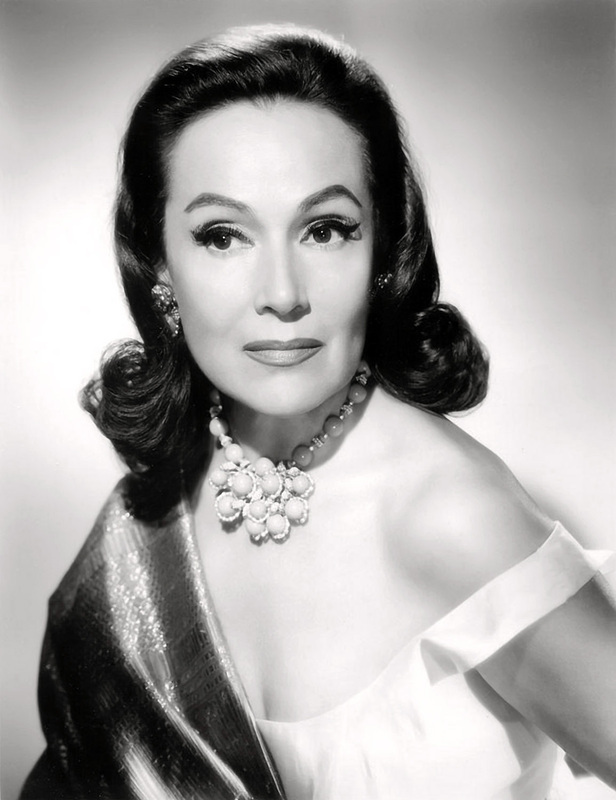 Take Dolores del Rio, the Mexican actress whose real surname was Martinez. She held on to her heritage when she chose a Hispanic stage name and still managed to conquer Hollywood. 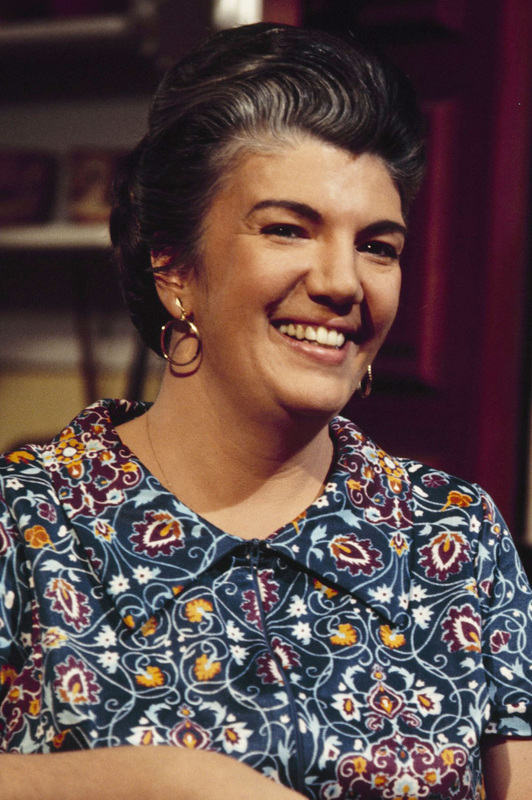 Or take Mexican actress Carmen Zapata, who tried using a couple of Anglicized names — Marian Saunders and Marge Cameron — only to go back to gain success, including a star on the Hollywood Walk of Fame, as Carmen Zapata. Nevertheless, in the old days of Hollywood, many Latinos often had to choose between hiding their ethnicities and losing acting jobs. For them, it was a matter of survival, and that makes it hard to judge or condemn them. But it also makes it easy to admire and praise those who weathered the storm and held on to their ethnic surnames. 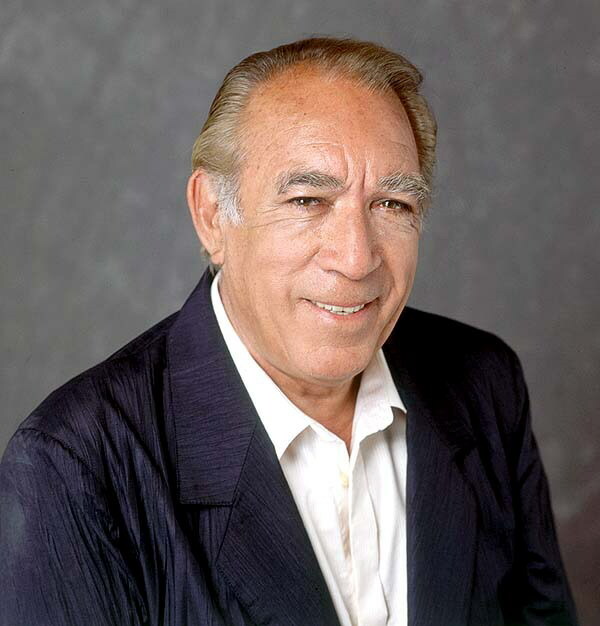 Celebrities like Desi Arnaz, Ricardo Montalban, Jose Ferrer, Cesar Romero, Rita Moreno, Miriam Colon, Raul Julia and Fernando Lamas deserve our recognition and gratitude for always acknowledging their Hispanic roots. They refused to sell their ethnic identities and became the pioneers, opening doors for today's Latino celebrities — Andy Garcia, Edward James Olmos, George Lopez, John Leguizamo, Jennifer Lopez and many others — who didn't have to change their Hispanic surnames or hide their proud Latino identities to make it in Hollywood. Still, some young Latinos actors are under the impression that they become more marketable in Hollywood if they bleach their names blonde and pretend to be something they are not. They are acting quite poorly even before they get on stage. But what are Latinos to do with these young Hispanic artists who hide their heritages? Do we denounce them as sellouts? Even when they reach the pinnacle of success, can we feel proud of the way they have done it? They should not be famous. They should be infamous.